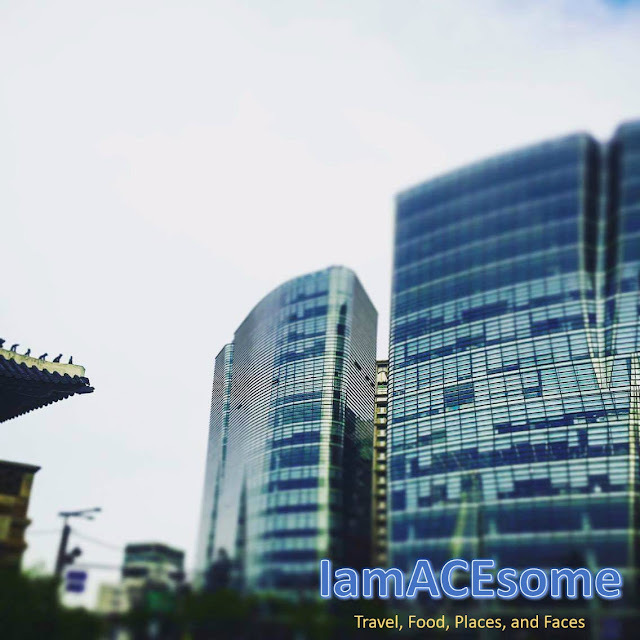 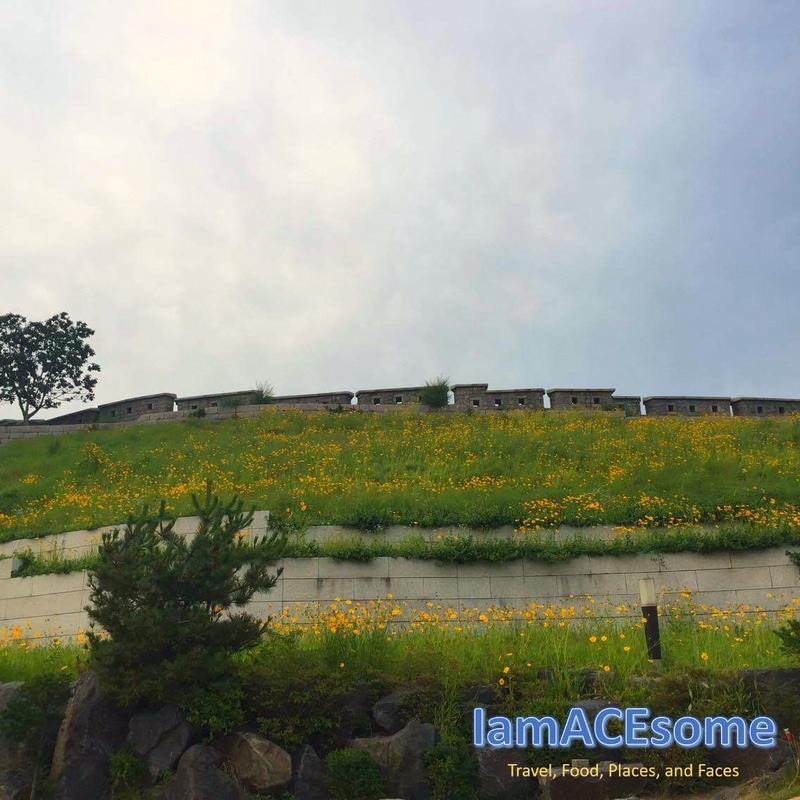 Home Cultural Itinerary photos Places to Visit in South Korea Seoul shopping South Korea travel Visa Application When in Korea South Korea Trip: Sample Itinerary, this might vary depending on what type of traveler you are! 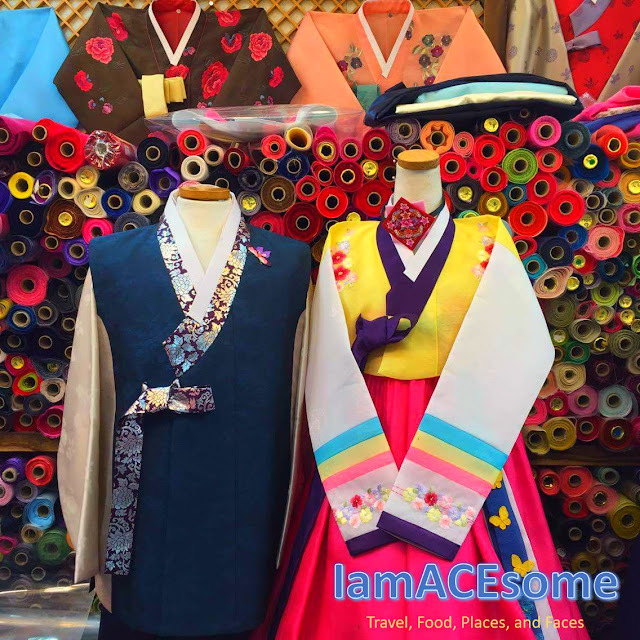 South Korea Trip: Sample Itinerary, this might vary depending on what type of traveler you are! 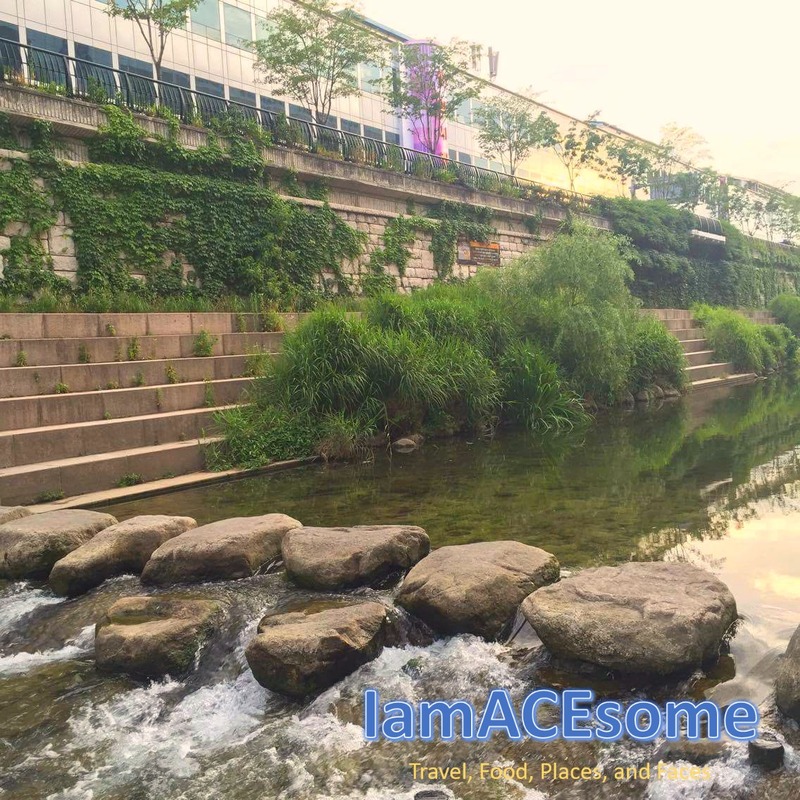 Day 3: Nami Island Tour and visit Namsan Tower or Seoul Tower for the great Seoul's night view. 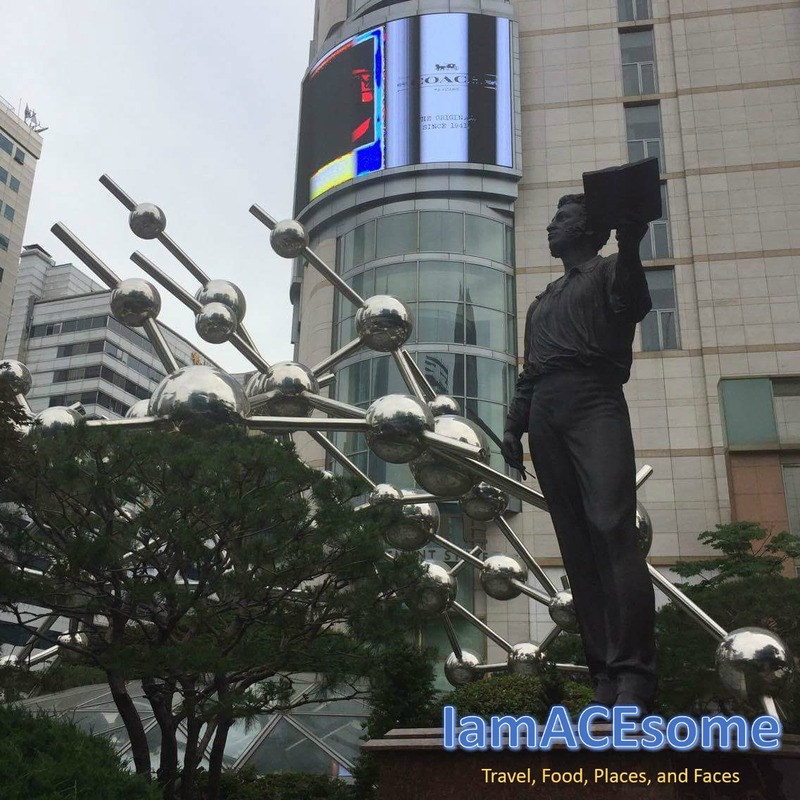 Day 4: You can rest at daytime and in the afternoon you may go for Insadong Tour and at nighttime, you may visit Myeongdong one of the premier shopping destinations in Seoul. 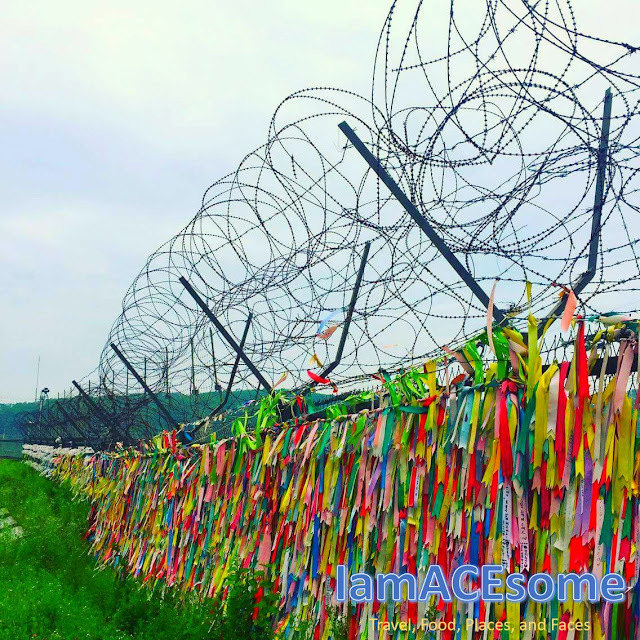 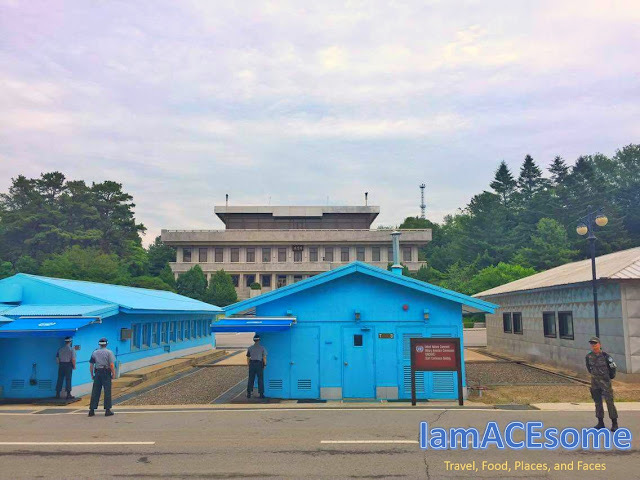 Note: No need to take the taxi, most of the sites are accessible via the subway, except for the DMZ tour and Nami Island tour. For 4 days budget is 15-20k on a shoestring traveler, airfares are excluded because you can book it ahead of time to make it cheaper around 5000 round trip, I suggest Air Asia or Cebu Pacific because they offer cheap flights to Incheon, South Korea. 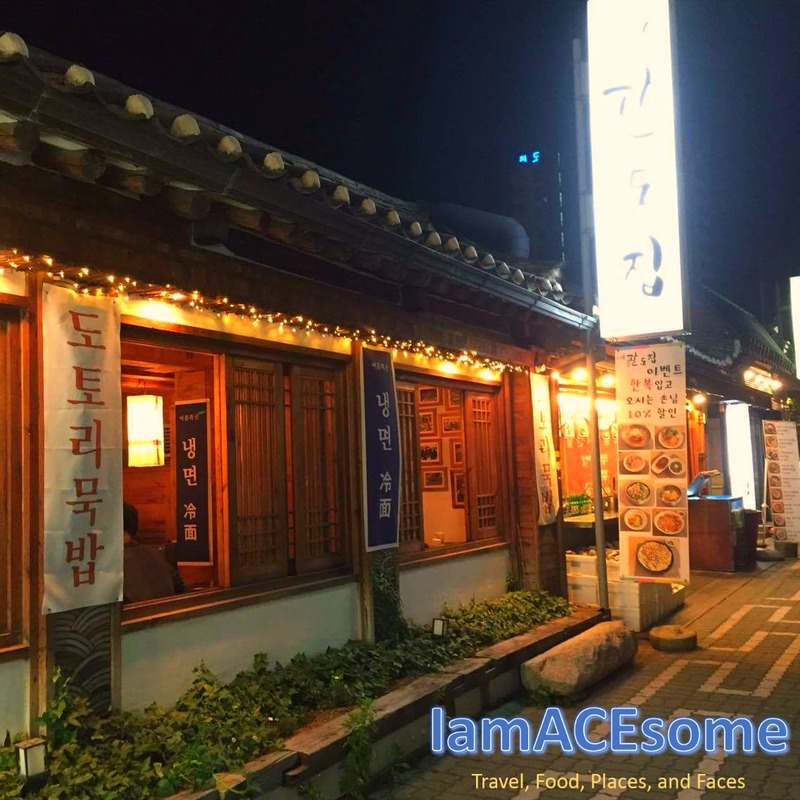 For the Accommodation, I suggest Kimchee Guesthouse in Dongdaemun area, just send them email, they reply immediately for any inquiries, a standard room ranges from 1000 to 1200 pesos per night maximum of 2 people per room, bigger rooms are also available up to 4 people fit for those who travel in group, payment can be made upon arrival at the guesthouse reception, one of the receptionists Thomas is very accommodating, will give you the directions to reach their place, I chose this guesthouse because if its proximity to some interesting spots, like the Seoul Fortress Wall, Namdaemun Gate, Dongdaemun Market (Divisoria like), high-end shopping at Doota shopping complex and lastly part of Cheonggyecheon passes in this area. 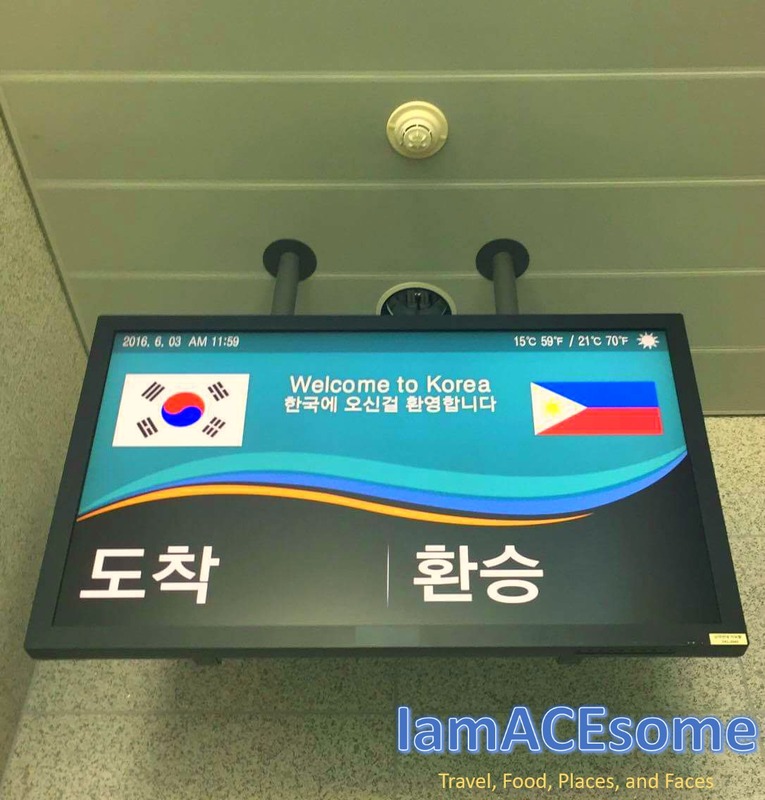 Applying for your South Korea Visa: Visa can be secured 1 to 2 months before the flight, Korean embassy relaxed their requirements to us Filipino passport holders, just put your best foot forward in securing the visa, just be truthful and a complete requirements of the application is highly needed. We don't have to pay because it’s Gratis! 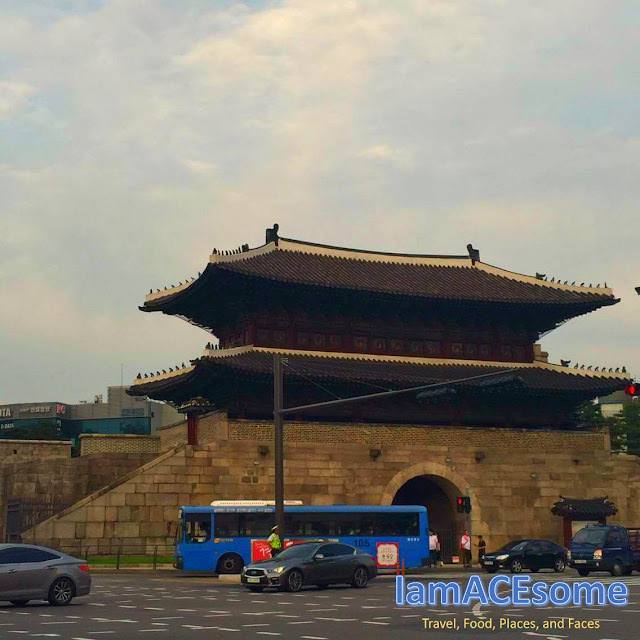 The submission of visa application is 7am to 11am, claiming of the visa is 1pm to 4pm, it will be available usually 7 days after the submission of the visa application. Korean embassy is located at McKinley Town Center, 122 Upper McKinley Rd, Taguig, 1634 Metro Manila.